The LSAT is taken by students wishing to attend law schools throughout the US and Canada, but the test is administered across the globe, as the LSAT continues to spread internationally. The LSAT is offered at this location once per year, in December. In Vietnam, the use of the LSAT is a relatively new phenomenon, and as such there are no on-the-ground LSAT preparation options. 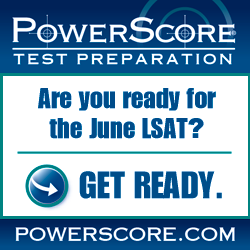 However, there are still many high-quality LSAT preparation options available to LSAT takers there, including PowerScore’s comprehensive online LSAT classes, self-study using LSAT preparation books like the LSAT Bibles, and online LSAT tutoring. A complete list of test dates and deadlines can be found here. Photo: “Sapa, Vietnam” courtesy of Nathan O’Nions.